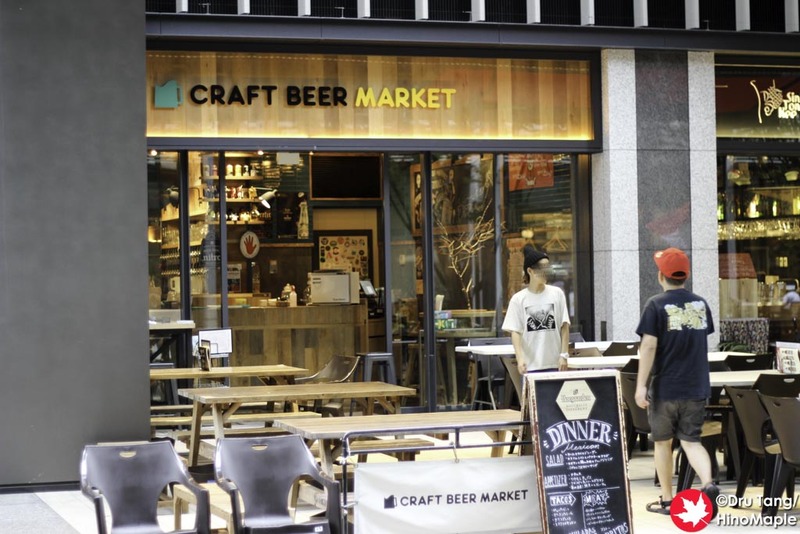 Craft Beer Market is a great chain of craft beer shops in Tokyo and I have been to several of them. One of the newest branches is in Otemachi. 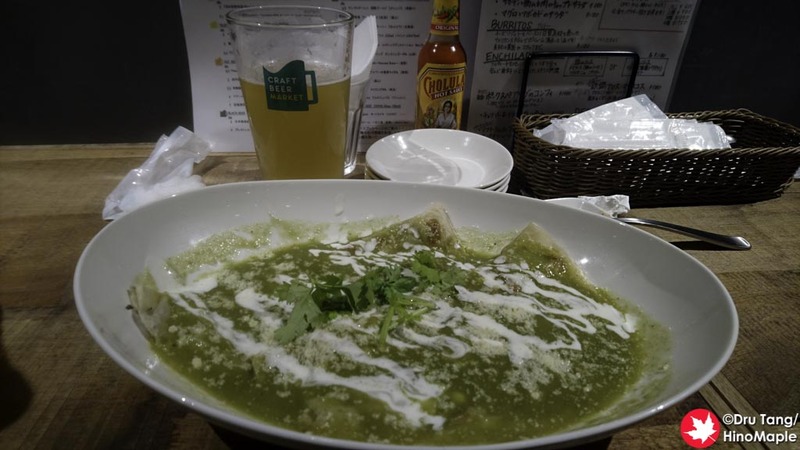 Each Craft Beer Market has its own theme and Otemachi’s is Mexican food. I really love eating Mexican food with craft beer. I believe it is the American influence but there is nothing better than a couple tacos and a nice IPA. Craft Beer Market (Otemachi) is located in the Otemachi Financial City. With a lot of foreign banks in the area, Craft Beer Market, or any craft beer shop, will do very well. The clientele is still very foreign but there are a lot of Japanese people visiting as well. The inside of the shop is pretty small with a small kitchen in the back with a big bar in the middle. The best part of this location is the outside seating which is a wonderful way to enjoy a beer in the summer. There isn’t too much to say about the beer but Craft Beer Market continues to bring in a lot of different beers from around Japan. They also have several beers that are imported but the majority are Japanese. The food is also pretty good and somewhat authentic from what I have been told. 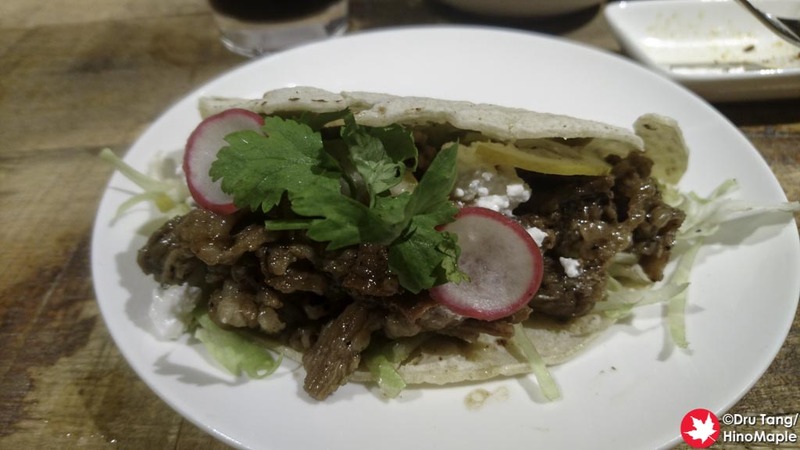 The food has a lot of Japanese influences for the ingredients, as it is cheaper to get less authentic ingredients, but overall it is a good place for food. Craft Beer Market is a pretty standard place where you will know you will get quality products. I still think there is room for improvement but they did a good job with this location for what they had to work with. I have been several times already and I’m willing to return again as long as the beers keep flowing. 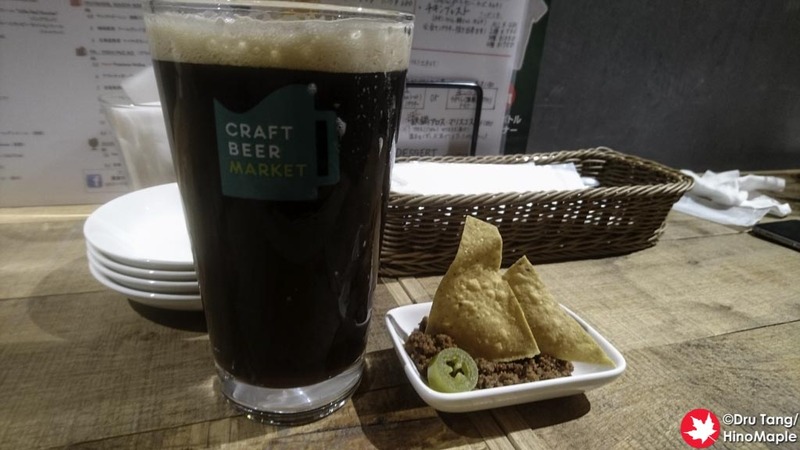 This entry was posted in Tokyo Food and tagged craft beer, Craft Beer Market, japan, Otemachi, tokyo by Dru. Bookmark the permalink.